Liberal Bohemian: January 11th and pineapples. 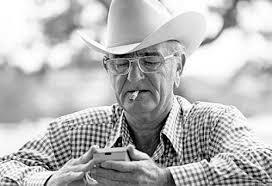 On this day in 1964 or our lord, The US administration officially links smoking tobacco with ill health. Boy was big-tobacco pissed too. The findings actually came out of the Kennedy administration but was enacted under LBJ. 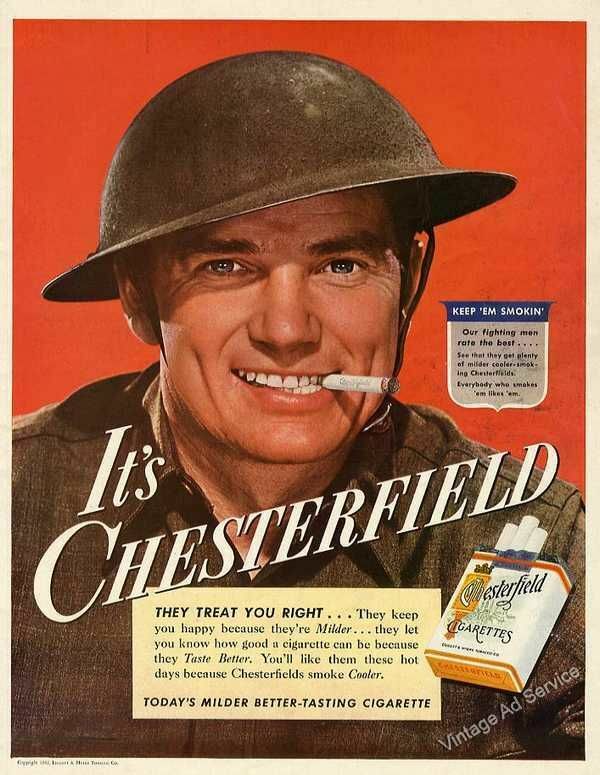 Funny to think, but during the Fist and Second World Wars cigarettes had actually been given to service men and woman as they were seen as an essential supply. At that time in history 80 percent of adults smoked in most countries, and tobacco was viewed as a mild form of medication -- a pick-me-up and stress reliever for the common person. 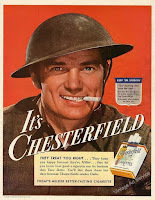 Somehow, the enormous number of deaths due to smoking-related diseases, such as emphysema and lung cancer, were either overlooked or simply not connected with smoking. Besides, the world had other things to worry about; not least the tens of millions lost in warfare. 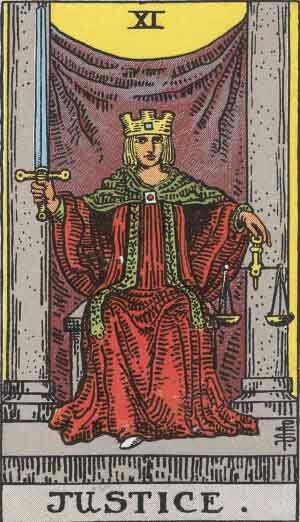 The 11th card of the Major Arcana is Justice, a serene seated woman holding the scales in one hand and a sword in the other. She reminds us of the order of the universe and that balance and harmony will be maintained in our lives as long as we continue on our path. 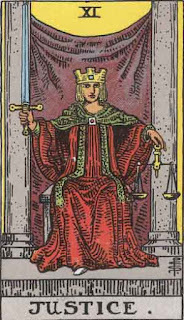 the positive aspects of this card are integrity, fairness, honesty and discipline; the negative aspects are low initiative, impersonality, fear of innovation and grievances. 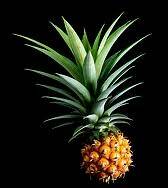 On this day in 1813, Pineapples are planted in Hawaii for the first time. On this day in 1935, Amelia Earhart backed pineapples aboard her plain and departed Wheeler Field in Honolulu on the first solo flight from Hawaii to North America. On this day in 1915, Hint Inc, maker of all-natural unsweetened essence water, rings in a healthy start to the New Year with the launch of their new flavor profile, Pineapple. 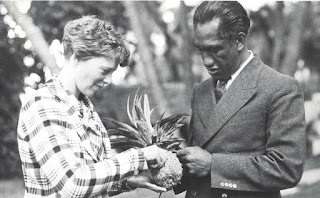 Honolulu Sheriff Duke Kahanamoku shares a pineapple with Amelia Earhart, January 2, 1935 at the Royal Hawaiian Hotel. 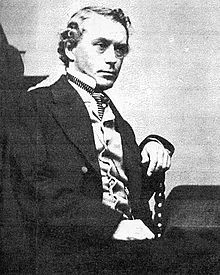 And finally, in honor of another glorious day, I've added the journal entry of George Templeton Strong from this day way back in the year 1860 who recorded events of the day from an upper-class New Yorker uneasy with democracy. 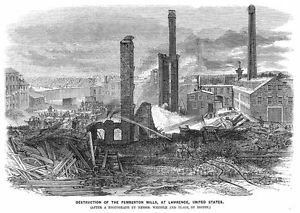 "News today of a fearful tragedy at Lawrence, Massachusetts, one of the wholesale murders commonly known in newspaper literature as accident or catastrophe. A huge factory, long notoriously insecure and ill-built, requiring to be patched and bandaged up with iron plates and braces to stand the introduction of its machinery, suddenly collapsed into a heap of ruins yesterday afternoon without the smallest provocation. Some five or six hundred operatives went down with it -- young girls and woman mostly....Of course nobody will be hanged. Somebody has murdered about two hundred people, many of them with hideous torture, in order to save money, but society has no avenging gibbet for the respectable millionaire and homicide. Of course not. He did not want to or mean to do the massacre; on the whole, he would have preferred to let these people live....He did not compel these poor girls and children to enter his accursed man-trap....It was a matter of contract between capital and labor; they were to receive cash payments for their services. No doubt the legal representatives of those who have perished will be duly paid the fractional part of their week's wages up to the date when they became incapacitated by crushing or combustion, as the case may be, from rendering futher service. Very probably the wealthy and liberal proprietor will add (in deserving cases) a gratuity to defray funeral charges. It becomes us to prate about the horrors of slavery! What Southern capitalist trifles with the lives of his operatives as do our philanthropes of the North?"